Fireworks are the “go to” special effect when you’re creating an event finale. Whether it’s a rock concert, a classical concert, a sporting spectacular or New Year’s Eve, a fireworks display fits the bill. 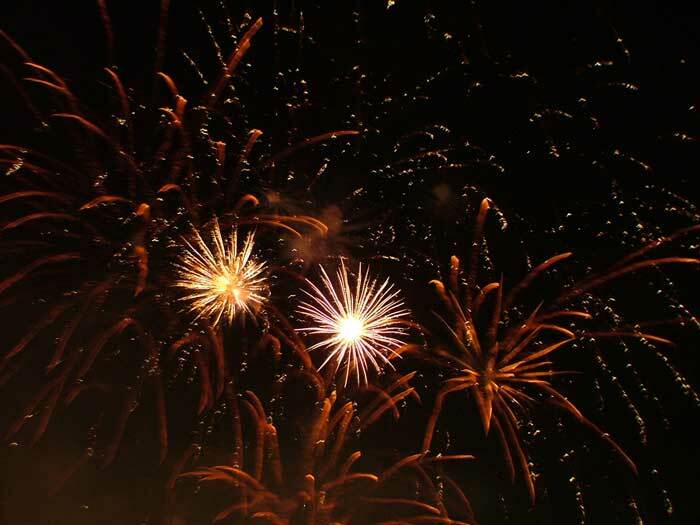 We understand that a fireworks display needs to create a talking point – needs to be the thing your audience are still talking about the next day. 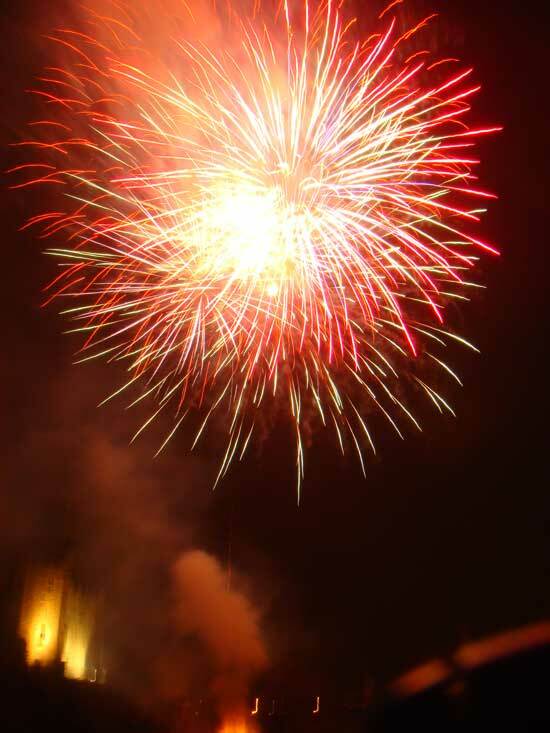 That’s why we design each fireworks display from scratch to your precise requirements (and budget!) Tell us about your event, your venue, your audience and anything you particularly want or don’t want. We’ll put together a display that will get your audience talking. 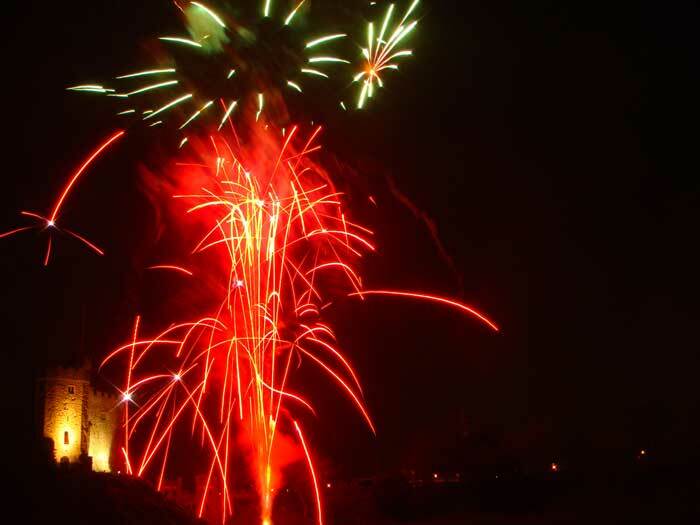 To discuss your firework requirements for your business or event, get in touch today.